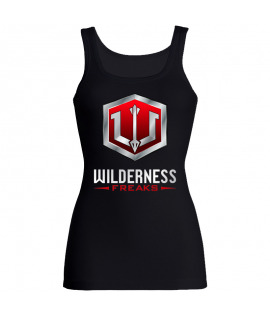 Tank Tops There are 2 products. 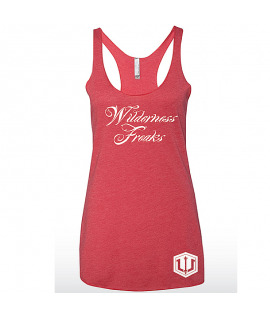 The hottest jersey racerback tank around, and enjoy the softness while wearing it. This is a fitted Tank.